Sony is spinning its moneymaking image sensor business into its own company that’ll be named Sony Semiconductor Solutions. And rather than propping up other electronics lines that haven’t been performing as well, the semiconductor business will now be able to make a lot of money. Last year, for example, Sony’s image sensors dominated its competitors, making about 40 percent of all new image sensors in the market. A big part of that was thanks to contracts with Sony’s competitors, like Apple and Samsung. 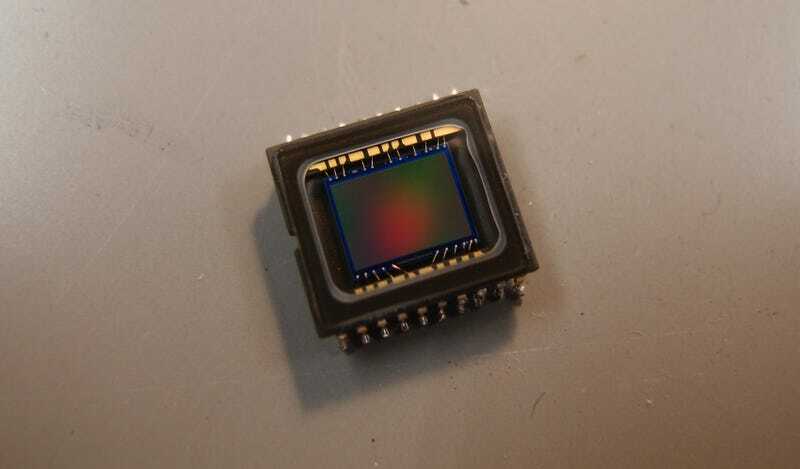 Every iPhone 6 and Samsung Galaxy S6 that was shipped out likely had two of Sony’s image sensors packed in. The Wall Street Journal estimated that Sony made about $20 off every iPhone 6 Apple sold. And considering Apple reported shipping 61 million smartphones in one quarter this year, the total number of sales is probably huge. The goal here—as Sony puts it—is accountability. If each division of the company is on its own, then each one also has to make its own money. Rather than boosting up a poorly performing line, like VAIO had been before it was sold, Sony can cut the fat and stick to what it’s doing really, really well.